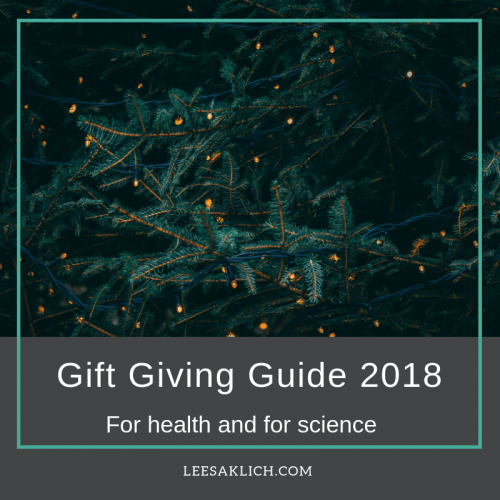 Stop wasting time searching for great gifts for your health-conscious (and “sciency”) family and friends! I’ve curated some great ideas in my 2018 Gift Giving Guide! The best part of this is not *just* the amazing ideas for holiday gifts, but since they’re all available for online ordering (with some affiliate links), then you don’t even have to tolerate those packed parking lots and endless store line-ups to get them! Oh, at the very bottom I’ve embedded one of my favourite Christmas songs. I hope you like it! While I’m someone who enjoys winter (sitting by the fire while the snow gently falls), I’m also someone who enjoys staying warm! Of course, at the end, everyone found out they always had everything that they were looking for inside of them (e.g. heart, brain, courage, etc.). Done! . . Swipe to see the before photo from last week. . . I colour to relax & connect with my kids. (My youngest is colouring beside me.) 😃 . . What do you do to relax & connect? But here are some more interesting ones: wine (and more on wine here, here, and here), coffee, maps, an atlas, and a word search. I love, love, love this mug! I’ve had two for at least 6+ years and they’re amazing! I now have an Instant Pot! Now, the bottom line of all of these very important things to consider is that we should be washing our hands properly, more often than we do. And we do NOT need to use anti-bacterial soap (in fact the US FDA banned a few antibacterial ingredients from soaps). I’ll be honest – I stopped watching documentaries a couple of years ago. I used to love them, but recently they’ve turned into 90-minute advertisements and propaganda machines. The health BS is off the scales. I bought one this year (because I know the host is credible) and I enjoyed it! The N5DIET, designed by Jenni and Mimi at Naughty Nutrition includes: 5 weeks, 5 steps, 5 ingredients or less. 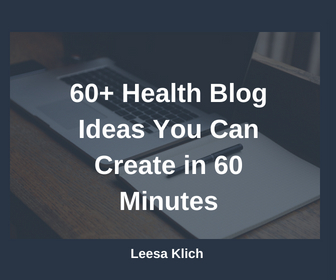 Check out the N5DIET with Leesa’s affiliate link here.